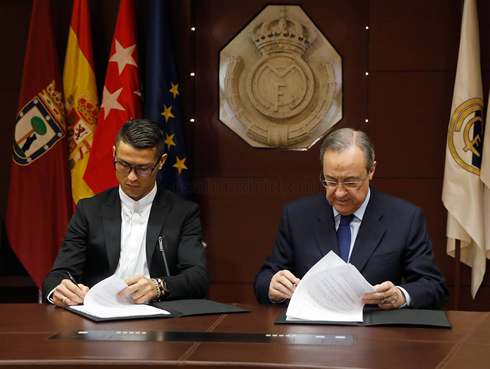 ﻿ Cristiano Ronaldo signs a new contract with Real Madrid until 2021! 09.11.2016 » Cristiano Ronaldo signs a new contract with Real Madrid until 2021! 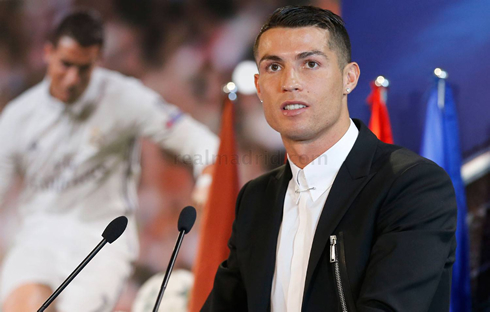 The big news were revealed earlier this week, as Cristiano Ronaldo and Real Madrid announced a new contract which will tie the Portuguese superstar to the Spanish capital until 2021. Was this the right move from both ends? How will this impact Ronaldo's performances from now on? It's been incredibly hard to describe this season, in fact this entire year, for Cristiano Ronaldo. He's been successful on the pitch, winning both the European Championship and the UEFA Champions League. His title with Portugal being possibly the most monumental one of his career, as he finally exercised his demons from 2004. He's recently been awarded a new contract as well and he graciously thanked Real Madrid and Florentino Perez: saying: "Football has no memory, but you (Florentino) and Real Madrid certainly do." Ronaldo could be referring to his doubters, the ones who have remained a constant source of motivation throughout his career and those who have become even more vocal as his form has dipped at the start of this season. Ronaldo's new contract will keep him at the club through 2021, at which point he'll be 36 years old. This has been a source of jubilation for some but fear from others. Fear that as Ronaldo gets older, he'll hurt his legacy as many greats have done before by playing too long, fear that the club may have to push him out unceremoniously one day. Fear that we may have to watch our once-heralded hero decline to a point beyond recognition. It's not a nice thought, or even one most of CR7 fans will even want to entertain, but it could be a reality. Still, rumors of his ultimate demise may be premature. 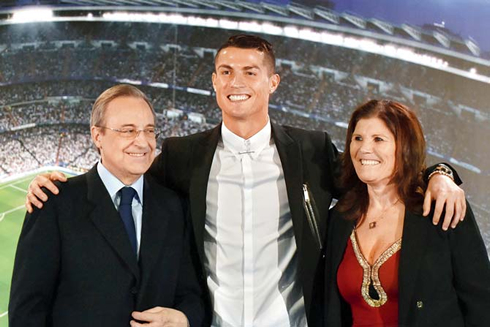 Ronaldo is an emotional player and there's no telling just how much the contract negotiations were weighing on him. A few years ago, during his last contract dispute, we saw the same issue. Ronaldo was far more public that time, claiming again and again that he was "unhappy" and his performances duly picked up after. Could that be the case this time? One can only hope, still, there are some things that could immediately fix his play on the pitch. 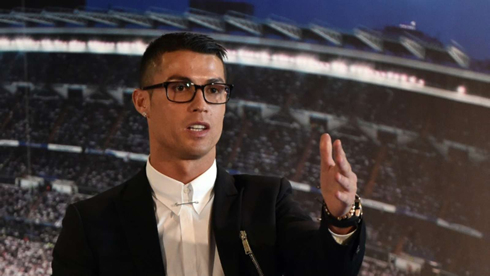 First off, Ronaldo is clearly trying too hard. One of the reasons we all admire Ronaldo so much is his tendency to give his all on the pitch, no matter the opponent. But sometimes, it can be detrimental. Ronaldo has claimed publicly that he doesn't care about not scoring, but it's rather clear that he feels the pressure. Ronaldo needs to learn to play a bit more freely and just enjoy the game without overthinking things. When Ronaldo plays within himself, he actually tends to be far more successful. When he's pressing, he tends to make a lot more mistakes. Cristiano Ronaldo next game is a World Cup qualifier for Portugal on November 13 of 2016, against Latvia. You can watch Juventus live stream, Portugal vs Latvia, Colombia vs Chile, England vs Scotland, Brazil vs Argentina, and San Marino vs Germany, all matches provided from our soccer and football game pages.